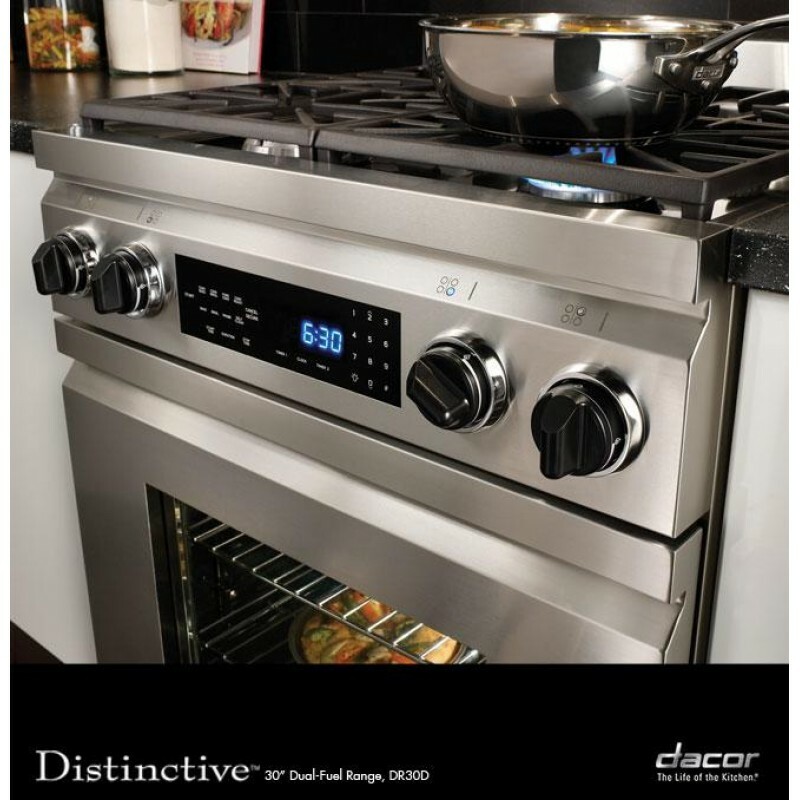 The DR30DNG 30" freestanding dual fuel range is part of Dacor's Distinctive series of appliances. 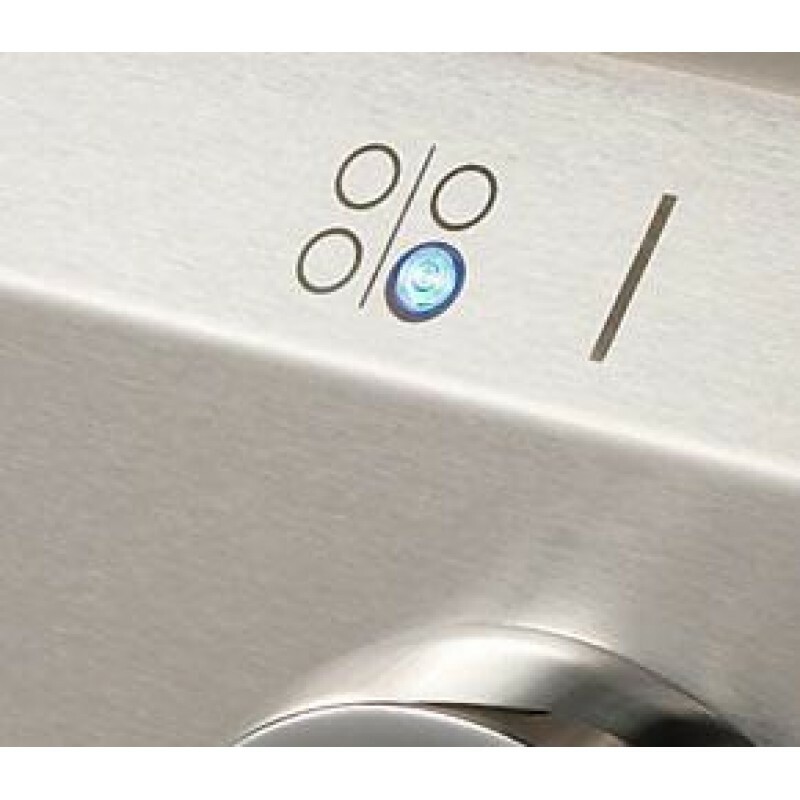 The range has Dacor's Illumina Indicator Lights™, indicating which burner is on. The Four-Part Pure Convection™ System uses a fan, 2200W heating element, air baffle and a convection filter to reduce cooking time, increase heat distribution and eliminates flavor transfer. Great value! 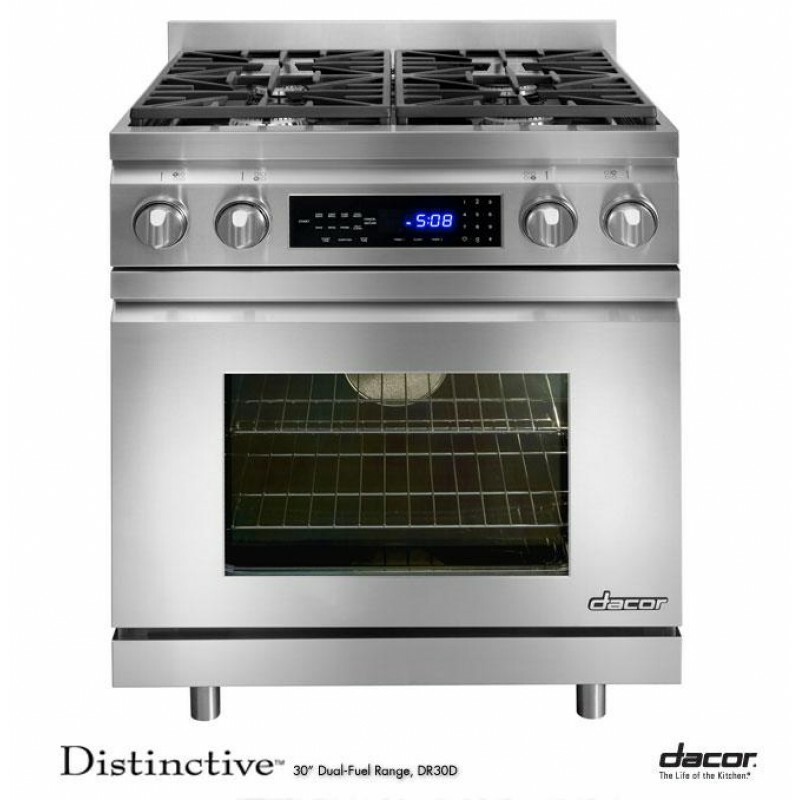 This is the best value on the market for a commercial-style dual-fuel range. It is gorgeous and functional. 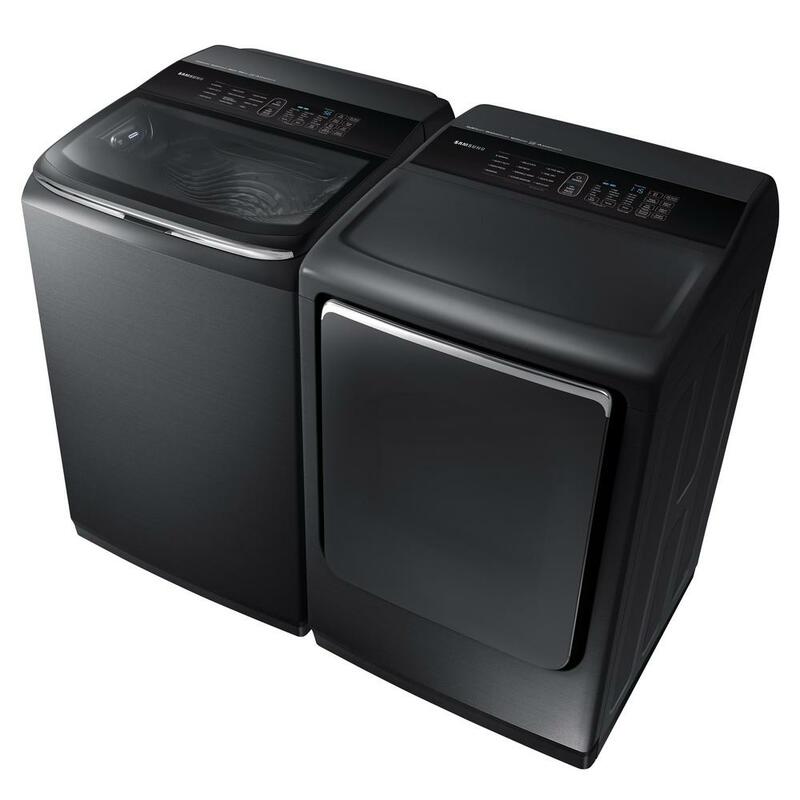 It seems to have similar features and BTU's as their more expensive (Discovery)model...except this does not have a door handle bar on which I can hang my kitchen towels. I miss that. The oven on this model is completely electric. My previous Dacor duel-fuel had a combo gas/electric oven. All in all I am completely satisfied. 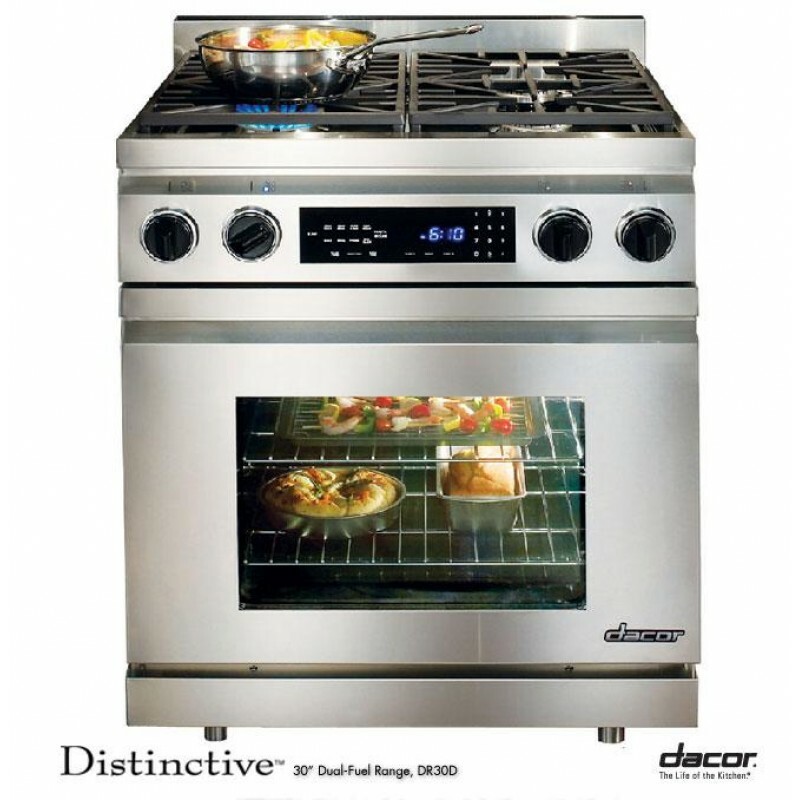 Delighted by Dacor Oven I have had this stove for a month and so far love it. Compared to our old stove this is fabulous. The oven heats up quickly and is also very well insulated. The burners are super hot and the simmer goes very low. I am still experimenting with the different types of convection as there is European convection and regular convection. Tested out a cake and it turned out perfectly. Broiler works well. All in all I am very pleased. I was looking for a workhorse oven and one that didn't have tons of bells and whistles and this fits the bill.